When I first got interested in high-end audio, I could afford less than I can now. I owned an Arcam Alpha 5 integrated amplifier, an NAD 502 CD player, and a pair of NHT SuperZero speakers -- all excellent components, each costing only a few hundred dollars. Nowadays, Arcam’s least-expensive integrated costs a cool $1000. 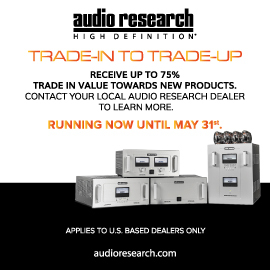 NAD still makes excellent budget-priced CD players, but I play most of my music through a laptop computer. But NHT is still producing the SuperZero, now in 2.0 form, and for only $99 USD each. That means that a pair of them costs $50 less than they did 15 years ago! NHT has gone through a few changes since the 1990s, when they became known for making high-value speakers. 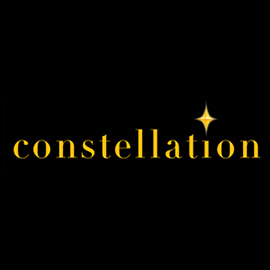 Their product line has been streamlined, with an increased emphasis on budget-oriented models. 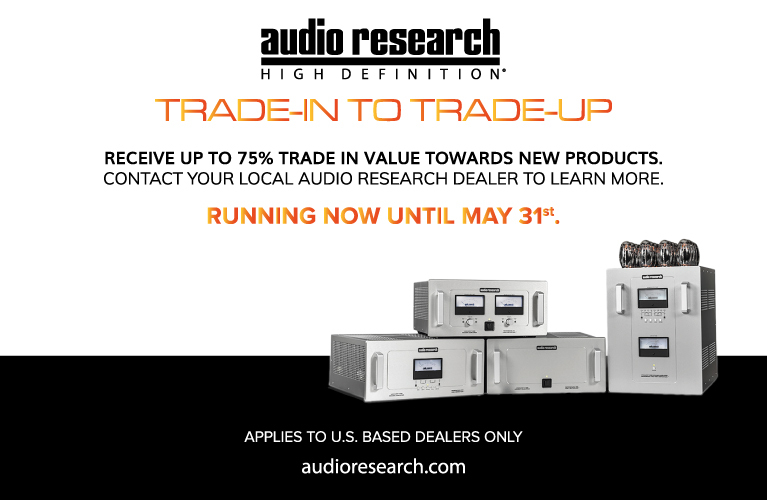 Most notably, though, NHT products are now available directly from NHT, or from dealers who have speakers on hand for demos, though the products are shipped to the customer only after they’ve been purchased. NHT has also gone through some changes in ownership -- but Chris Byrne, one of the founders, is still at the helm. I felt a great sense of pride when, more than 15 years ago, I bought the high-value, high-quality SuperZeros. So when SoundStage! Network Editor-in-Chief Jeff Fritz asked me to review the new SuperZero 2.0 with matching Super 8 subwoofer ($349), I agreed without hesitating. Opening the boxes containing the new SuperZero 2.0s, I felt a great sense of nostalgia. Holding the dense, gleaming enclosures in my hands, I was transported back to when I owned the original SuperZeros. The new SuperZero 2.0 is finished nicely in NHT’s signature Black Gloss laminate. The quality is surprisingly good for a $99 speaker. The 2.0 looks almost identical to the original SuperZero. The 4.5" paper-cone driver looks a bit different, but otherwise I’d be hard-pressed to tell the difference between the two versions. This low-frequency driver and the SuperZero’s 1" soft-dome tweeter are housed in a tiny enclosure measuring only 9"H x 5"W x 5.5"D but weighing an impressive 5.8 pounds. 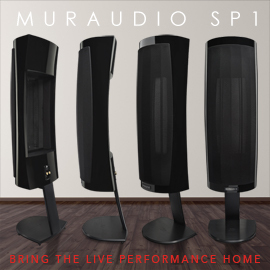 The acoustic-suspension construction -- no ports -- is designed to prevent the production of low frequencies that could interfere with the speaker’s reproduction of the critical midrange and high frequencies. The crossover is 12dB/octave at 2kHz, which is a little steeper than that of the original; NHT claims it lowers the tweeter’s distortion and improves the speaker’s power handling. The SuperZero 2.0 has a claimed frequency response of 85Hz-20kHz, -3dB, and a sensitivity of 86dB. On the rear panel is a single pair of high-quality binding posts that can accommodate bare wire, pins, spades, or banana plugs. There is also a threaded insert to allow for the use of an Omnimount bracket, and the removable grille attaches with pressure-fit pins. 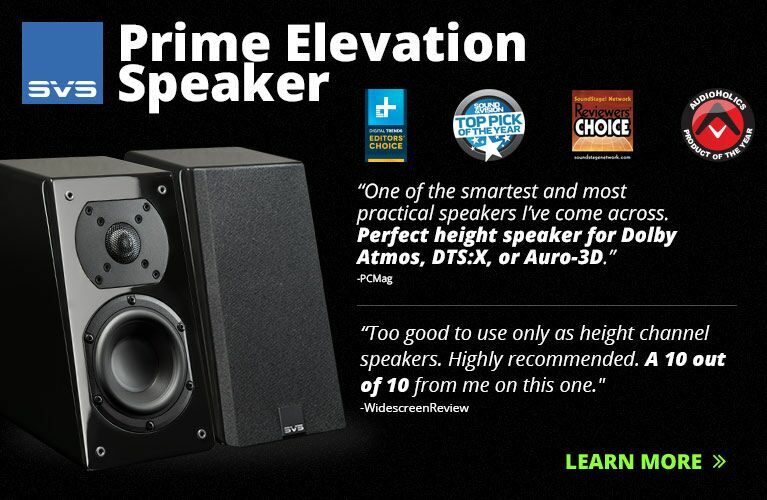 It’s hard to imagine a better-built speaker for the price. 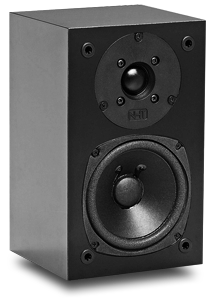 The SuperZero 2.0’s lack of low bass is deliberate; it’s designed to be used with a subwoofer, specifically NHT’s own new Super 8. 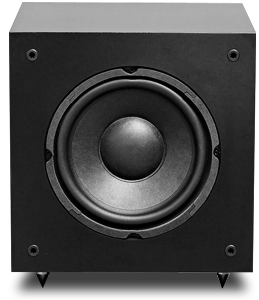 Nor is this little 11.2" cube, with an 8" driver, 250W switching amplifier, and a price of only $349, intended to be the last word in subwoofer performance. Rather, it’s designed to extend the frequency response of the SuperZero 2.0 or other minimonitor just far enough into the low frequencies that it sounds more like a moderately sized floorstander. The Super 8 also has a sealed enclosure finished in Black Gloss, and weighs 22 pounds. Its long-throw paper-cone driver fires forward, protected by a removable grille. Conical aluminum feet are provided for placement on carpets, with discs for the feet to stand on to protect hard surfaces. The Super 8 is claimed to extend down to 37Hz, -3dB, and includes digital signal processing (DSP) for equalization and low- and high-pass functions. On the sub’s rear panel are continuously variable controls for the volume and the crossover, the latter adjustable from 60 to 150Hz. There is an EQ switch to toggle between the Music mode (flat) and Movie mode (+3dB at 58Hz). Phase can be switched between 0° and 180°, and power can be set to Auto On or Always On. There is a USB input for a future wireless adapter, and an IEC socket for the supplied power cord. The line-level inputs consist of stereo and a single mono LFE, both on RCA jacks. Speaker-level inputs and outputs are also provided, the outputs being high-pass filtered at 6dB/octave at 100Hz. 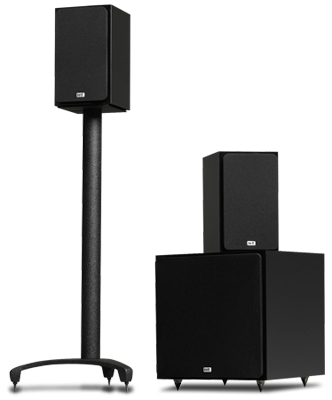 A satellites-and-subwoofer system requires a little more effort to set up than a simple pair of bookshelf or floorstanding speakers. Not only does the SuperZero 2.0 require a stand, it’s so small that it needs a stand taller than most to get its tweeter up to ear level. I have no such stands, so I placed the NHTs atop a pair of Athena AS-B1 speakers, themselves sitting on my usual 24"-tall stands. I kept the speakers coupled to the stands and to each other with a Blu-Tack-like product I purchased at a stationary store. If your integrated amplifier or receiver has preamp outputs, they can be connected to the line-level inputs of the Super 8 subwoofer. However, I’m guessing that this NHT system will typically be used in budget systems that lack this option, and that most users will make use of the sub’s speaker-level inputs and outputs -- which is how I connected the Super 8 to my system. This meant that the satellite speakers were high-pass filtered so as to receive no low-frequency signals. This should decrease the load on the amplifier, and reduce the strain on the speakers by freeing them from having to reproduce low frequencies. The disadvantage of this method of connection is that it requires a second set of speaker cables, which can be expensive if you use high-quality cables. I don’t advocate spending more on speaker cables than the SuperZeros cost, but I do recommend using quality cables of adequate gauge. In addition to Analysis Plus Clear Oval, my reference for entry-level speaker cable, I used some bulk AudioQuest F-14 that I picked up many years ago on clearance. I left the Super 8’s EQ switch in Music mode and experimented with the sub’s placement, phase, crossover frequency, and output level. Playing low-frequency test tones, I measured them with an SPL meter until I’d achieved a relatively even frequency response from about 30 to 150Hz. After dialing in the sub, I played some familiar music tracks and found that the bass sounded both responsive and well integrated. The additional set of speaker cables lying on my listening-room floor wasn’t particularly attractive. And though the Super 8 is very small for a subwoofer, it still means having another box in your system. Those who value appearance and convenience above all else might not choose this speaker system, but I thought the Super 8’s sharp angles and Black Gloss finish looked cool and purposeful. My setup efforts rewarded me with excellent sound. 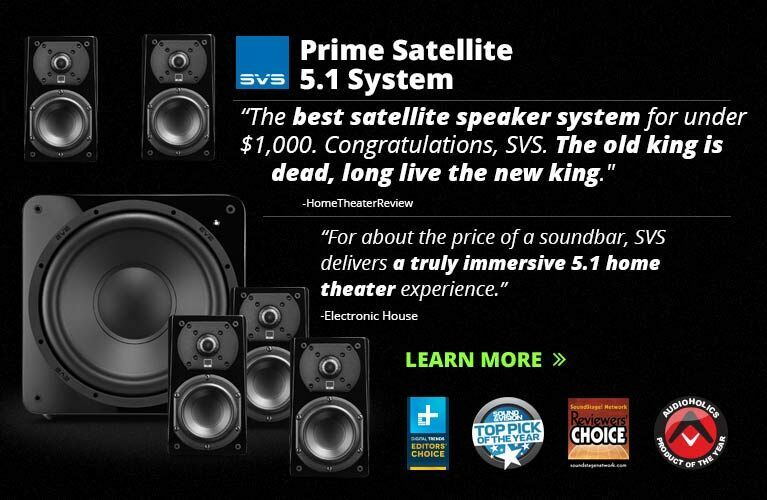 In fact, the level of performance that I achieved with this $547 system was astonishing. I’d hooked up the NHTs to my big rig: an Asus Aspire 5920 laptop computer feeding digital signals to a Bel Canto Design e.One DAC2.5 used as both DAC and preamp, and then to a pair of Bel Canto e.One REF1000 amplifiers. It was hard to believe that the sound was coming from such small and inexpensive speakers. The integration of the outputs of satellites and subwoofer was remarkably smooth, considering the relatively high crossover point and that the bass went quite deep without overextending itself. This resulted in low frequencies that were taut and responsive. The highs were smooth and never harsh, even at high volumes, and the midrange sounded transparent and natural. "Star Struck," from Lady Gaga’s The Fame Monster: Deluxe Edition (CD, Streamline/Interscope 0602527210360), had plenty of tight bass, razor-sharp images, and a huge, well-defined soundstage. On their own, the SuperZero 2.0s maintained their smooth, neutral, but not overly analytical sound. Imaging was incredibly precise, with a good sense of height and width. The soundstage lacked a little depth, but only when compared to more expensive speakers. Listening to music without deep bass, such as vocal and acoustic recordings, highlighted the speaker’s neutrality and transparency. Without a subwoofer, however, the SuperZero 2.0 lacked any real bass, and as good as it sounded through the midrange and treble, I can’t imagine listening to it for very long without a proper subwoofer. When I switched the Super 8 sub back in circuit and using the more price-appropriate NuForce Icon-2 integrated amplifier and USB DAC ($349), the little NHT system sounded remarkably good. The Icon-2, rated at only 18Wpc into 8 ohms, was able to drive the NHTs to satisfyingly high but not lease-breaking volumes. When I still owned the original SuperZeros, I found that the inexpensive subwoofers of that era often sounded a little slow and boomy, and were not of the same caliber as the mighty little NHTs. For only $349, the Super 8 understandably didn’t go extremely low or loud, but it avoided the pitfalls of many budget subs by staying within its limits and not compromising the wonderful sound of the SuperZero 2.0s. I listened again to Lady Gaga’s "Star Struck." The sound wasn’t as dynamic with the Icon-2 as it had been with the $6000 worth of Bel Canto electronics, but the bass was still well defined and satisfyingly deep, the soundstage sufficiently expansive. Gillian Welch’s latest recording, The Harrow & The Harvest (CD, Acony 805147110922), sounded exquisitely simple and beautiful, the stark acoustic images precisely reproduced by the NHT system. Welch’s voice was delivered with her languid melancholy intact in "Dark Turn of Mind," and with a more lively quality in "The Way It Will Be." When I then switched gears, to a Japanese reissue of Bon Jovi’s Slippery When Wet (CD, Universal 4988005611123), the SuperZero 2.0s and Super 8 cranked out the 1980s glam rock with aplomb. The slickly produced vocals and seemingly endless guitar riffs flowed cleanly and effortlessly from the speakers. A good pair of entry-level bookshelf speakers these days costs somewhere between $300 and $400. For just $547, the NHT Super Zero 2.0 with Super 8 provides a nearly full-range speaker system with all the imaging qualities and midrange and treble purity of any speaker I’ve heard in that price range. 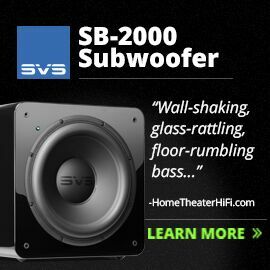 And in terms of bass quality and quantity, it will totally slay any inexpensive bookshelf speaker. I recently reviewed a system comprising the Paradigm Reference MilleniaOne lifestyle speakers ($250 each) and the Seismic 110 subwoofer ($1399). The Paradigm system was a spectacular performer and a truly full-range system, but with a price to match. The upper frequencies had a sweeter quality that made voices simply enchanting, and percussion, such as cymbals, a touch less splashy. The soundstage also extended a little farther behind and to the outside of the speakers. The NHTs barely hinted at the ultra-low bass drum in "Norbu," from Bruno Coulais’s soundtrack disc for Himalaya (CD, Virgin 8 48478 2); the Paradigm system reproduced it with authority. With recordings that didn’t extend into the subsonic range, the NHT system reproduced the audible bass with a power and control that belied its low price and small size, but couldn’t match the performance of the Paradigms. If price were not an object, I would choose the Paradigm MilleniaOne system in a heartbeat. If I were spending my own hard-earned money, the NHT system would be difficult to dismiss. NHT’s website states that, even though the company has made far more expensive, high-performance speakers, the SuperZero is the model Chris Byrne is most proud of producing. After listening to the SuperZero 2.0 with the new Super 8 subwoofer, I can understand why. 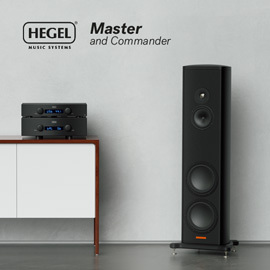 The pristine sound quality of these speakers satisfied the audiophile in me, and their ability to play loud and low made them, together, a system that I could enjoy and live with over the long term. If you’re looking for a speaker system in the neighborhood of $500, the NHT SuperZero 2.0 with Super 8 is a real find. 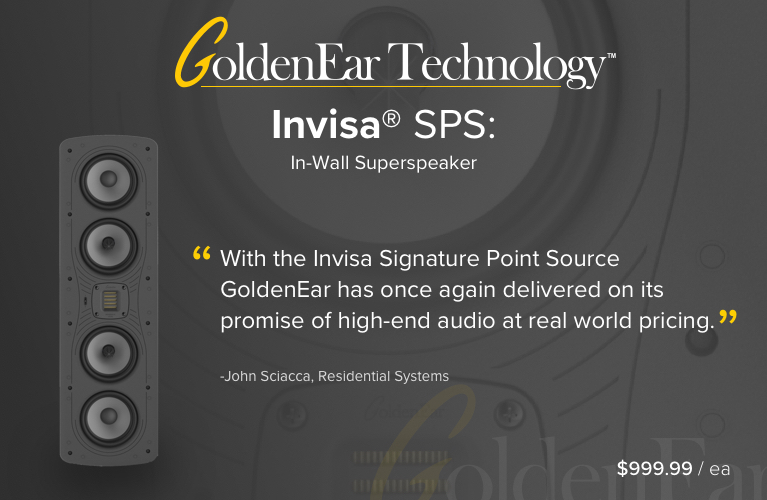 I’ll be buying the review samples to use as my reference real-world speakers. Warranty (both): Five years, parts and labor, speakers; one year, parts and labor, subwoofer amplifier.